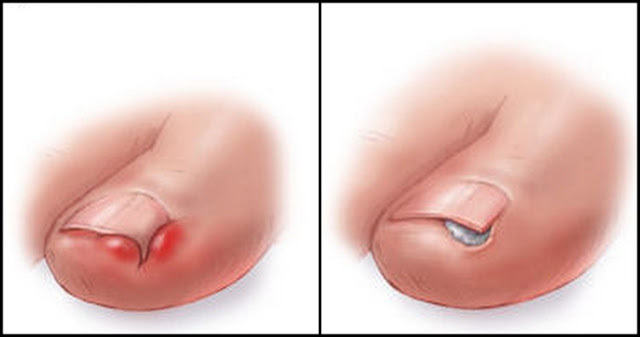 Anyone who has suffered from an ingrown toenail knows that they aren't pleasant. This injury is small, but it can cause some major pain and annoyance. Ingrown toenails occur when the nail begins growing into the skin in a curved pattern. This growth irritates the skin, causing redness, tenderness, and swelling. In some cases, it can also cause an infection. What causes an ingrown toenail? Heredity, a recent foot injury, or improperly fitted footwear can all contribute to an ingrown toenail. They are extremely common and can be hard to prevent. Luckily, if you are currently dealing with an ingrown toenail, there are home remedies that will ease your pain and discomfort. Consult a doctor before attempting any of these remedies and your feet will be back on track in no time. 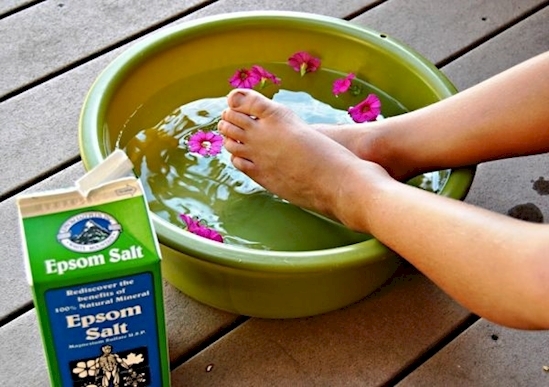 Epsom salts help to disinfect your foot from bacteria and will soothe irritated skin. Use lukewarm (not hot) water and soak your feet for 15-20 minutes. 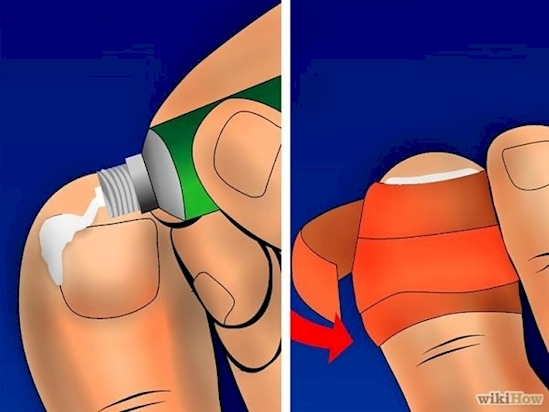 The water will also help soften the nail. Use tweezers (or dental floss wrapped around the nail) to carefully lift your nail enough so that you can place a sterile cotton ball underneath. Don't try to jam the cotton under the nail. Place it gently so that the nail rests comfortably on top. Be sure to change the cotton ball regularly as it will become a magnet for bacteria. This is only a temporary solution and should only be done if you have consulted a doctor. Regularly apply antibiotic ointment to the area to prevent infection. Our feet come in contact with a lot of germs, so keep the area clean, especially when your skin is vulnerable and sore. Apply a bandage to keep your toe sterile. 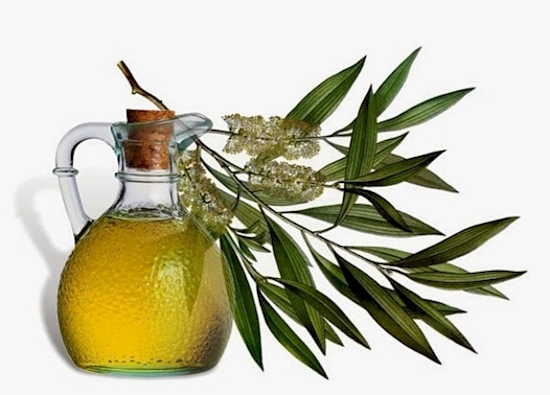 Tea tree oil is a natural disinfectant. 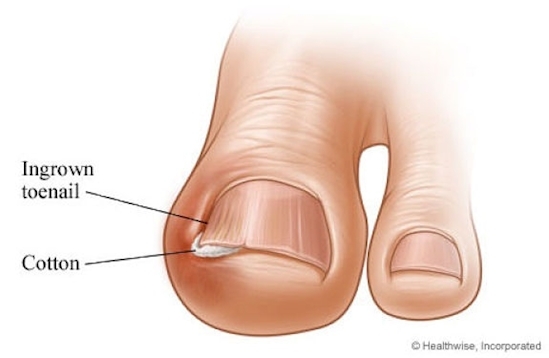 Use just a few drops on your toe to remove the bacteria that can make your ingrown toenail worse. These home remedies should ease the discomfort caused by an ingrown toenail. Do not attempt to cut or trim your toenail before receiving medical advice, as it could cause more damage to your toe. Consult your doctor for the best and safest way to remove an ingrown toenail.